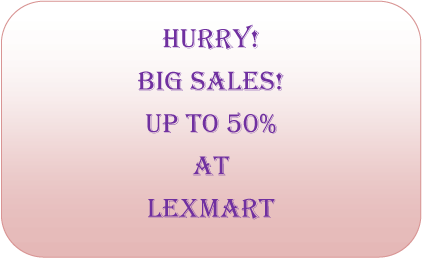 Undoubtedly company secretary play a vital role in company. He or she also enjoy some power and right. 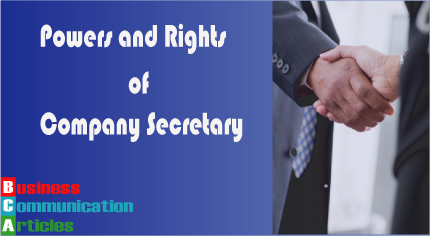 In this page we will discuss about power and rights of company secretary. Supervision and control: As a head of the office, a company secretary has the rights to supervise, direct and control all office activities of subordinate offices. Singing authority: Being a principal officer, a company secretary can sign contracts, proceedings of the company meeting, files and documents on behalf of the company. Exercising power: He has the right to apply power as authorized by the board of directors. Issuing testimonial: A company secretary can issue testimonials to employees on behalf of the company. Claiming salary and damages: As per contract, he has the right to claim his salary and other allowances. He can also take legal action against the company if there is any breach of contract. Preferential creditor: During winding up of a company, company secretary can claim his legal dues as like as a preferential creditor. Attending meeting: He has the right to be present in the meetings of the shareholders and board of directors. Distribution and transfer of shares: A company secretary can’t distribute or transfer any share if he is not authorized by the board of directors. Company agent: A company secretary cannot attend any meeting as a company agent without any consent of board of directors. Herequires authority from the board of directors to sign any contract on behalf of the company. Taking loan: A company secretary cannot take loan in the name of the company. If he does so, company will not be liable for such loan.